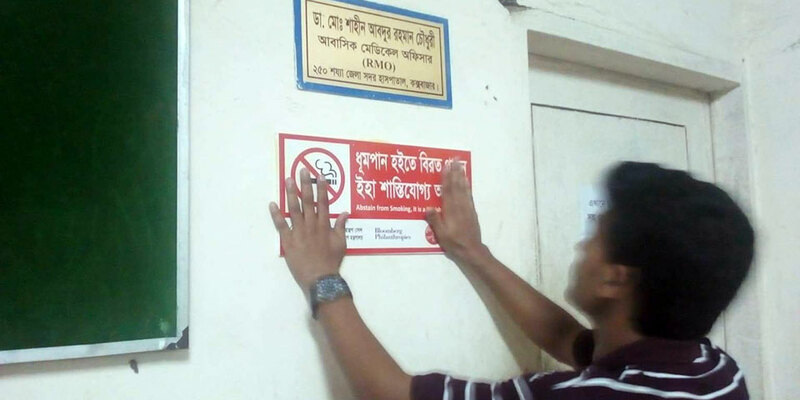 YPSA has been working to establish a model of Tobacco Free City in Cox’s Bazar aiming to raise public awareness for discoursing smoking as well as creating law-abiding ethic for not smocking in the public places and transports. 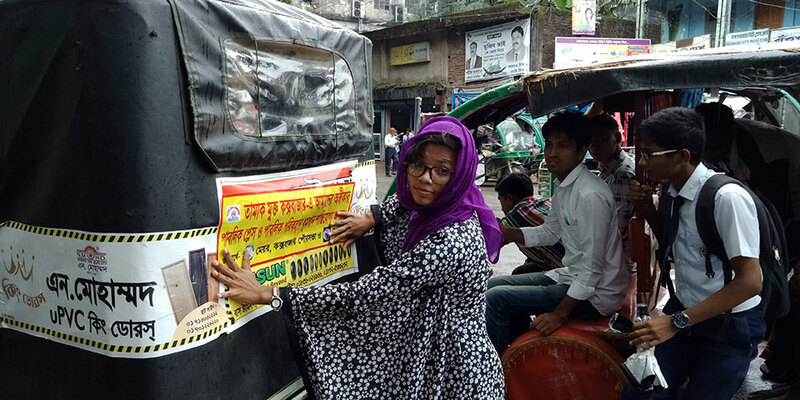 YPSA arranged a campaign on National Tobacco-free Day 2018 with the support of Campaign for Tobacco Free Kids (CTFK). 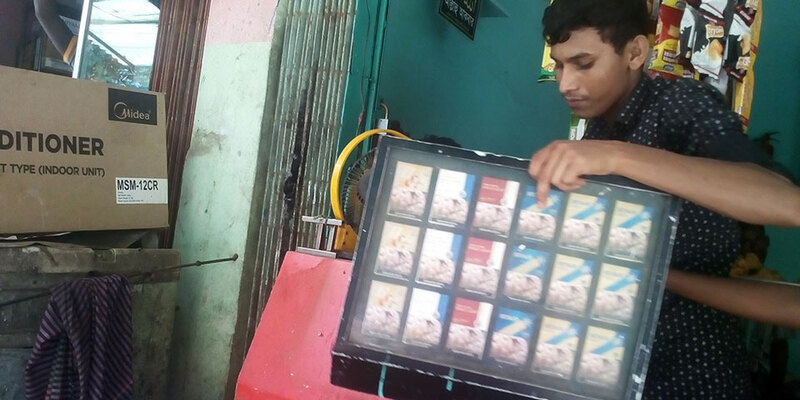 A team of youth volunteers of YPSA involved in the campaign with the slogan of “Tobacco free Cox’s Bazar: It’s our commitment”. 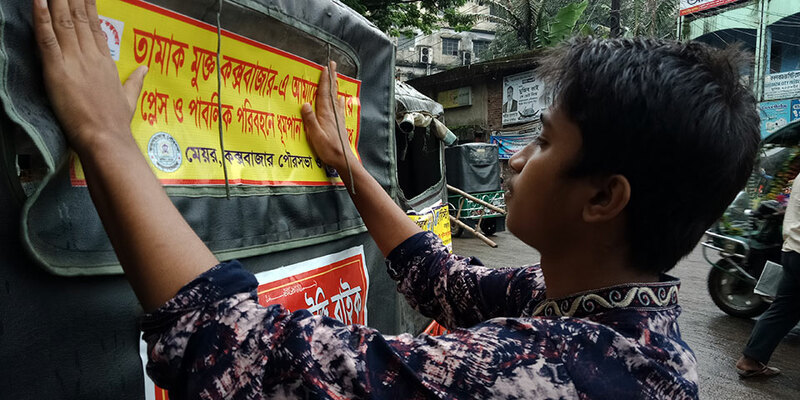 On the occasion of National Tobacco-free Day, youth volunteers removed all advertisements related to tobacco products from tobacco retailers, attached stickers to vehicles and attached signage to the walls of in different offices. 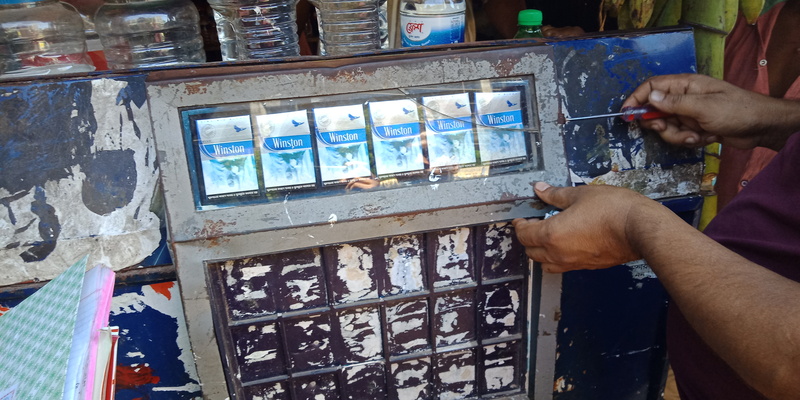 Youth group also requested the smokers (who were smoking during the campaign) not to smoke at public place and throw their cigarettes/Biri in the dustbin and after leaving their cigarettes/Biri youths greet them with a chocolate. The campaign created a huge attention to the tourists of the sea beach.